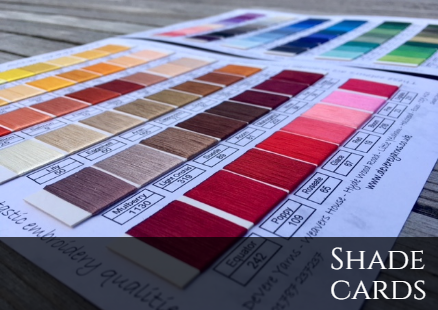 Some of the finest Pure Silk embroidery threads and weaving yarns in Great Britain. 340's Gilt and even some Photo luminescent threads. 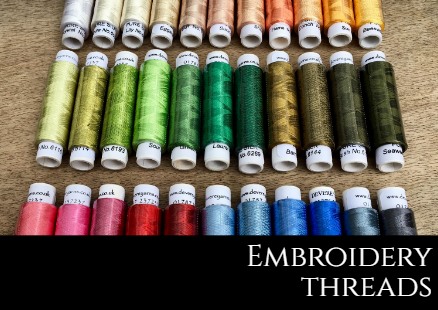 different silk thread thicknesses in most of our Pure silk range. 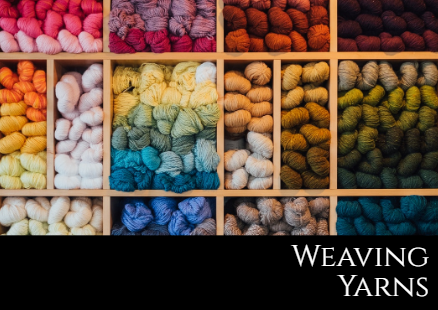 in Silk, Cotton, Wool, Linen and other fibers. don’t have to purchase Kilos and Kilos of the same colour.